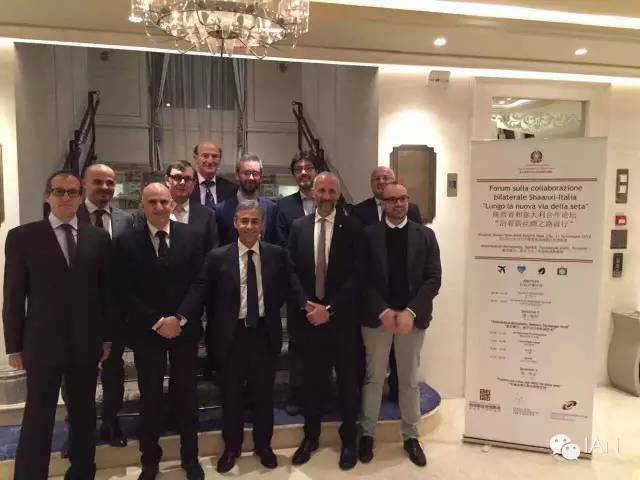 On November10th and 11th 2015 the Italian Aerospace Network co-organized the Shaanxi-ItalyForum, lead by the Embassy of Italy to the People’s Republic of China, and greatly supported by the China-Italy Chamber of Commerce and hosted by ShaanxiXixian Airport New City, Xi’an. 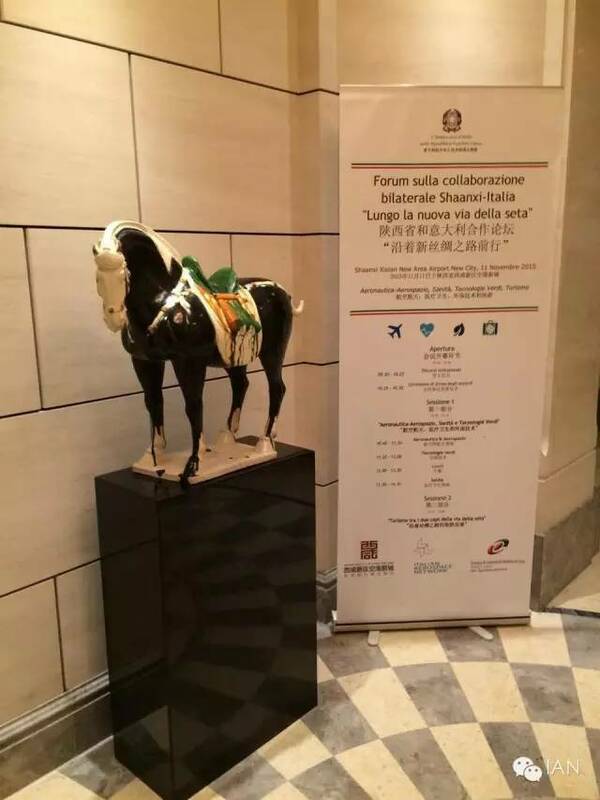 ShaanxiProvince and Italy have many common points and they are the key points of theSilk Road that has linked Rome to Xi’an for more than 2000 years. 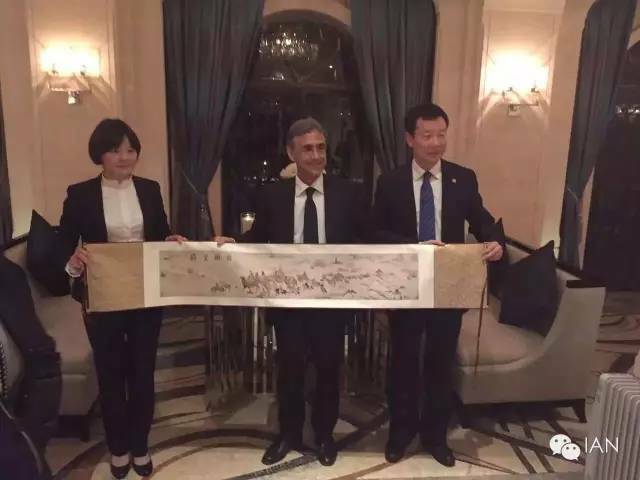 NowadaysShaanxi Province and Italy are still linked by the “One Belt One Road” programlaunched by President Xi Jingping in 2013. 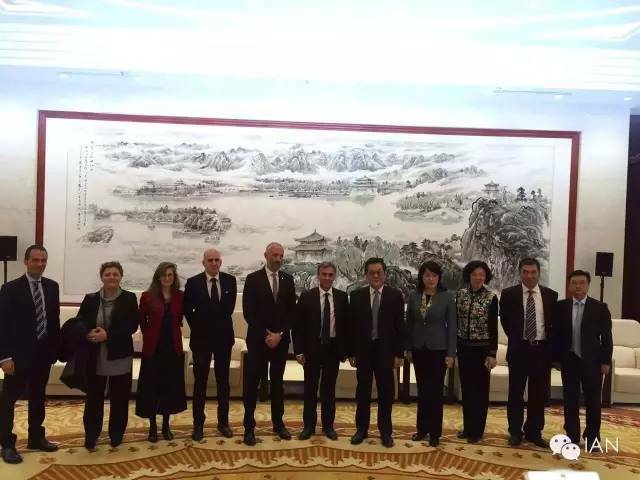 TheShaanxi-Italy Forum boosted the relationships with the aviation and aerospaceindustry, the healtcare system and the environmental protection bi-lateralplans. 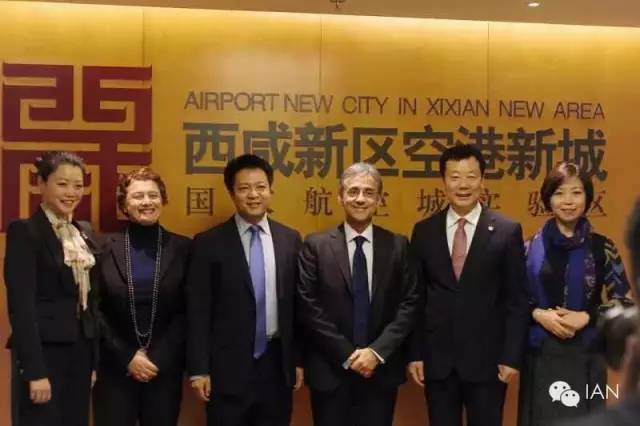 The tourism business was an other important discussion topic during the Shaanxi-ItalyForum, thanks to the opening of a new Visa Center in Xi’an and the upcoming Xi’an-Rome direct flight operated by Hainan Airlines. 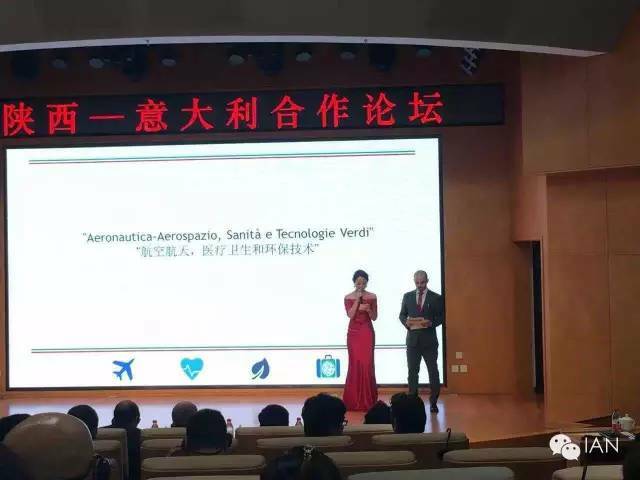 The locationof the Shaanxi-Italy Forum was strategic and friendly for the two countries,since Xixian Airport New City (ANC) is already hometown of the Sino-ItalianAviation Valley establised by Italian Aerospace Network and ANC within theSino-Italian Aerospace Platform.